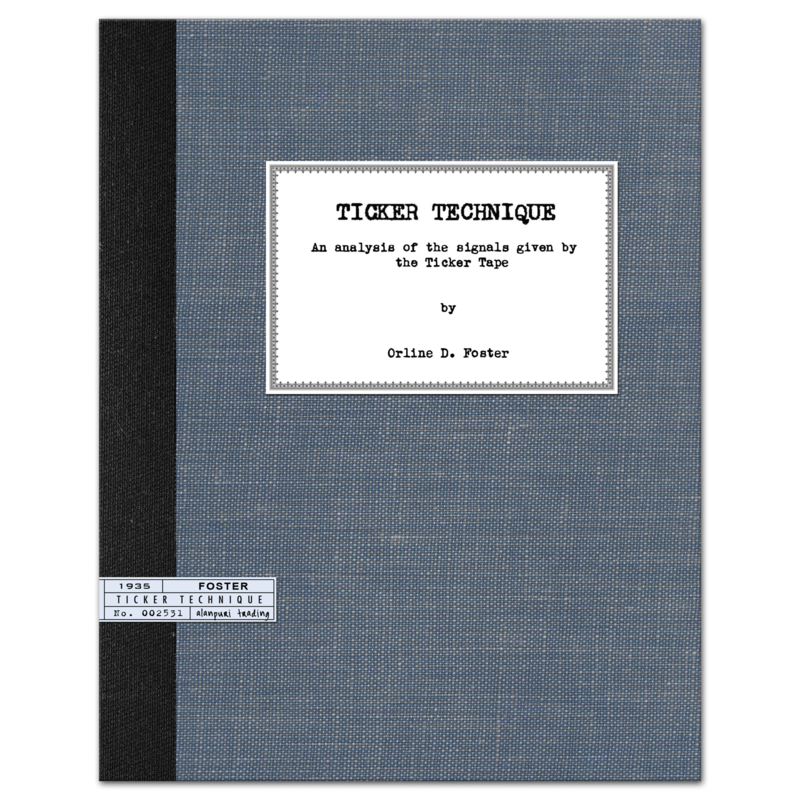 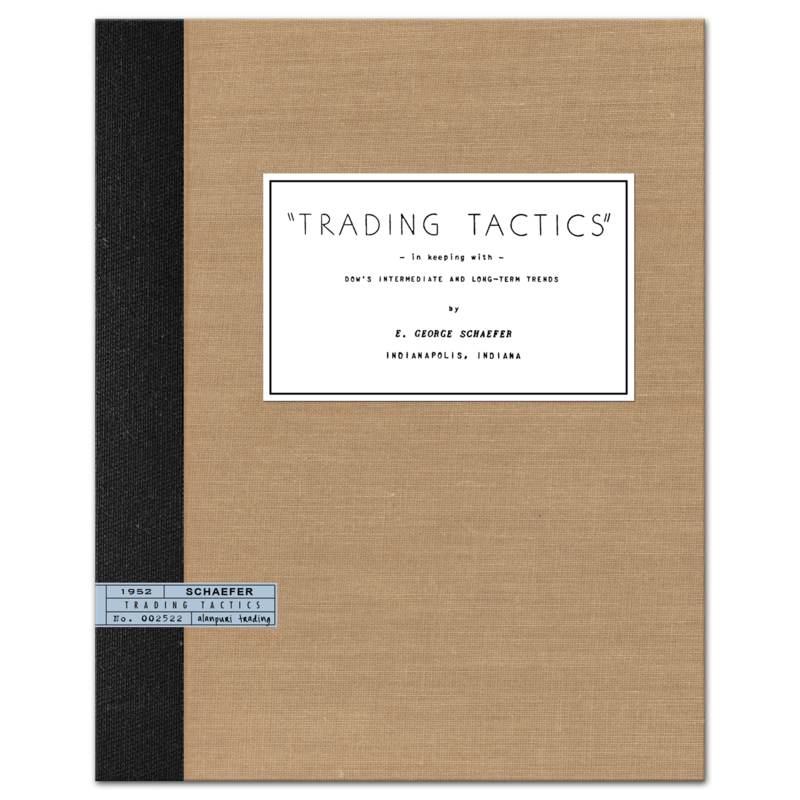 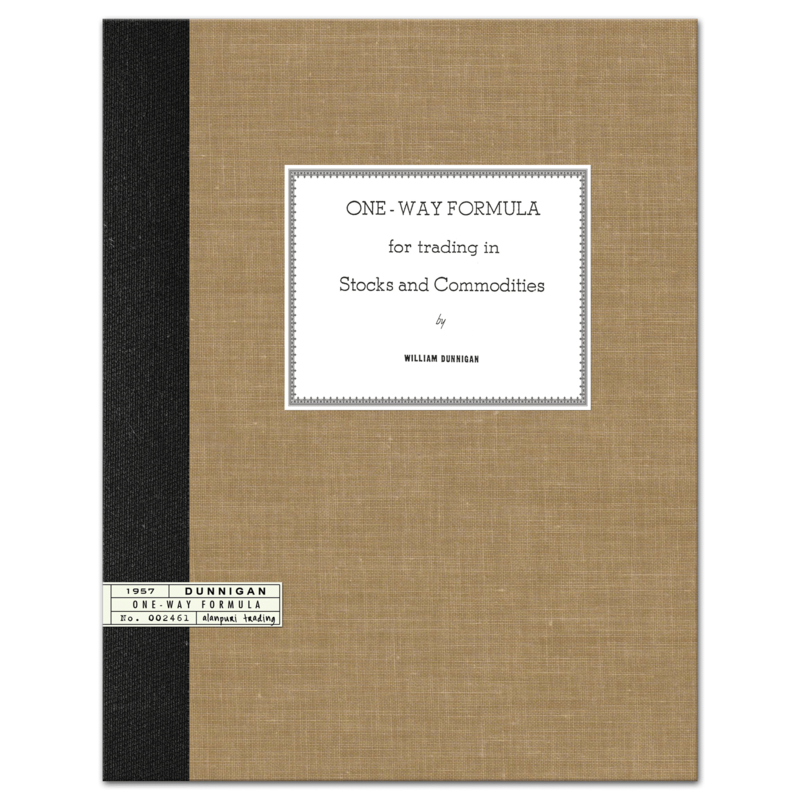 Softcover, reprint, (originally published 1984), 17 pages + 7 pages of historical trade data from the first ten months of 1984 showing the positive performance of the trading system). 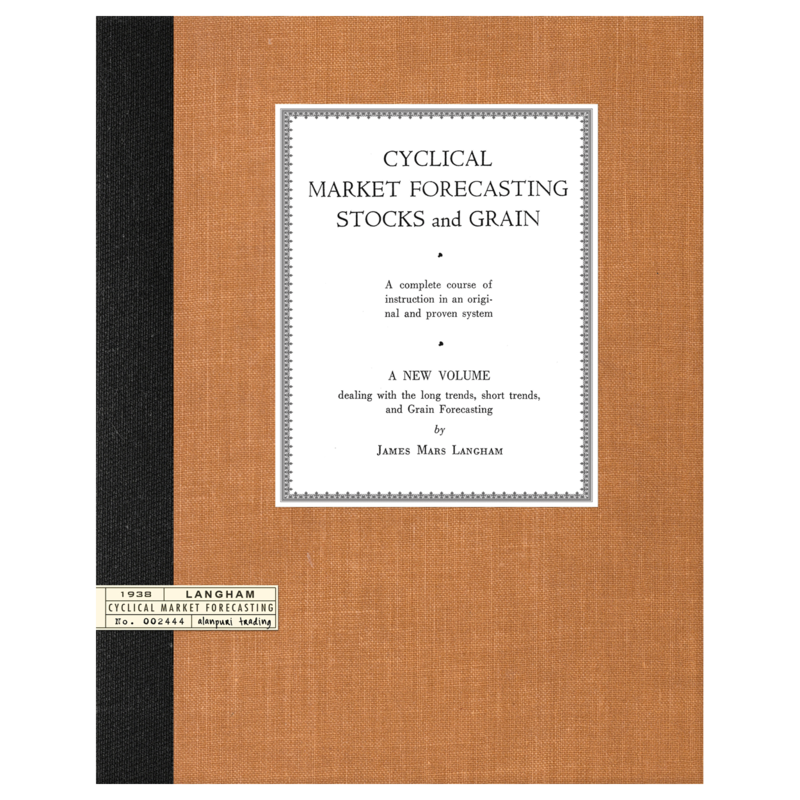 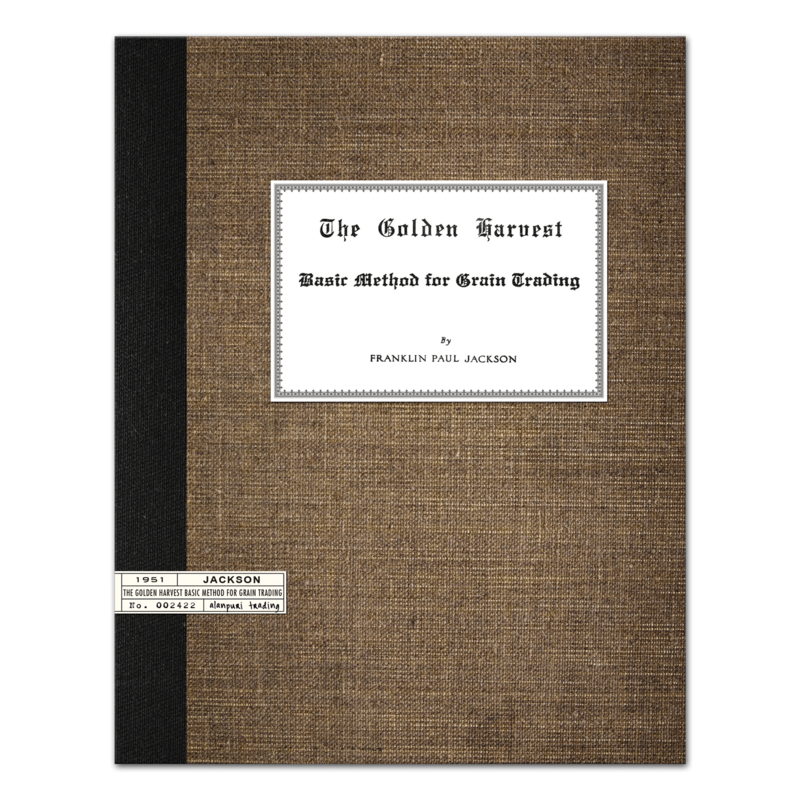 Contents: Introduction, The Basic Strategy, The Application, The Second Phase, Final Refinements, Proof of the Outstanding Performance (7 pages of historical data), 17 Pages + 7 pages of historical data. 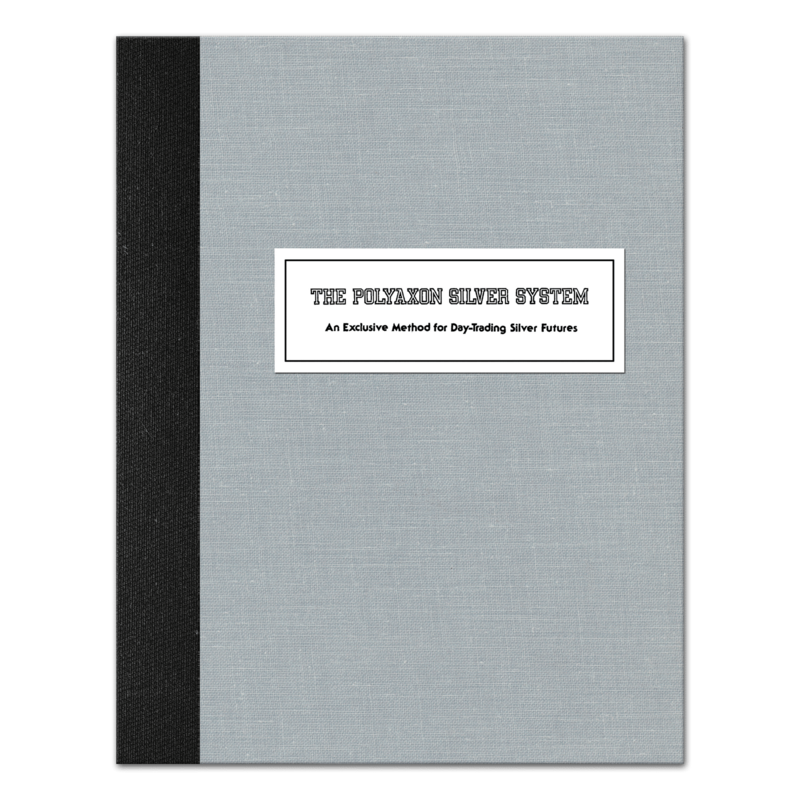 Very well documented and illustrated Intra-Day Silver Trading System by Nagy Soliman circa 1984, Extremely Scarce.